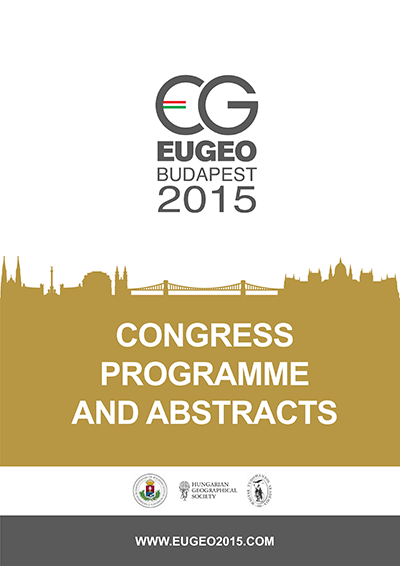 Please fill this form to create account on the website of EUGEO 2015 Congress. It is the first step if you would like to attand the congress. After creating account you can register to the congress and submit abstracts to the steering committe.